Imagine meeting up with your college friends after years for a party… and getting to know your college crush is also going to be there. 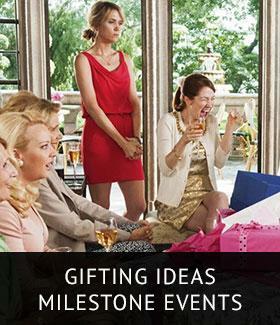 You sure want to look your best – so you pull out the most stunning outfit and the most expensive makeup you have. Suddenly you realize that your makeup brushes are missing. You use your fingers and cotton balls to apply the makeup, but you still don’t look your best. Indeed, you can apply makeup with your fingers, with the little sponge brushes included in the eye shadow pack, or even with a cotton ball or Q-tip. 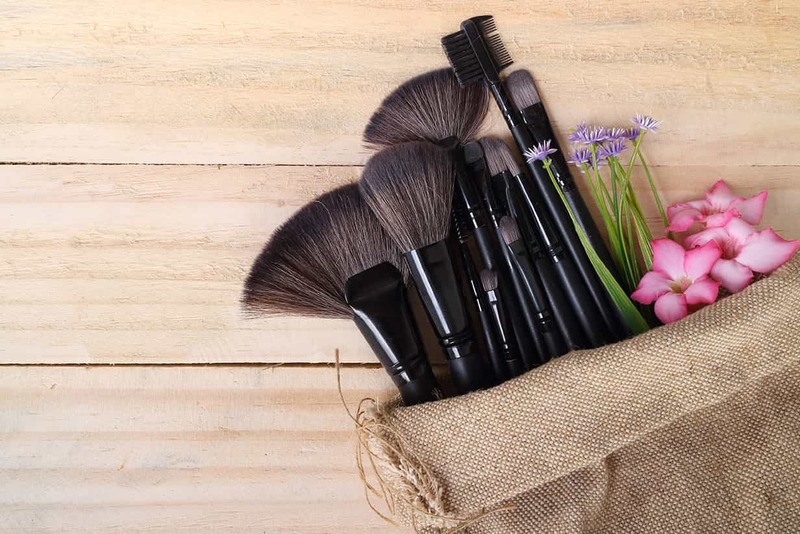 But having a bunch of quality brushes is critical to any beauty routine.In other words, it’s time to move away from those foam wands in the many eye shadow compacts you may have.Investing in and utilizing the correct make-up brush and tools won’t just give you an impeccable look but also help you save some cash in the long run. How? 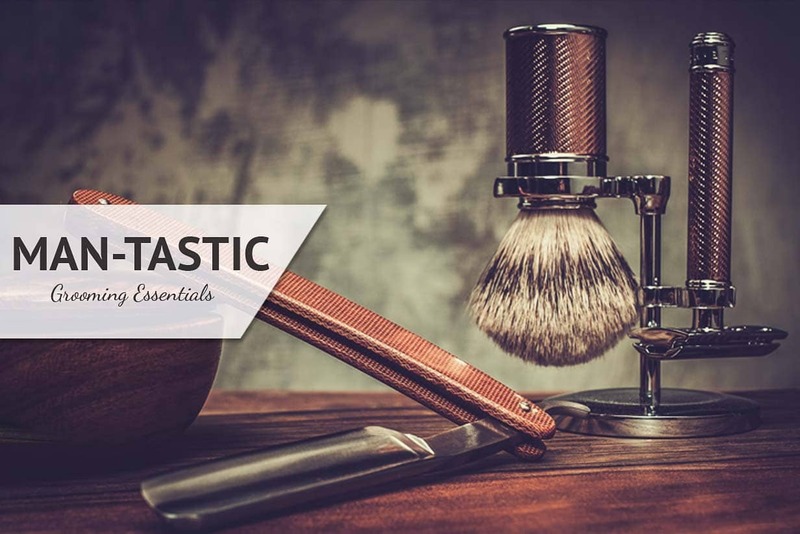 Let’s put it this way, you’ll utilize less product and your cosmetic will last longer. However, with gazillion types of brush shapes and materials, it can be hard to know which ones you really need. Well,all you essentially need are 5 important brushes; foundation, powder, eyeshadow, eyeliner and lip liner, that will take all the effort off your hands and fingers. 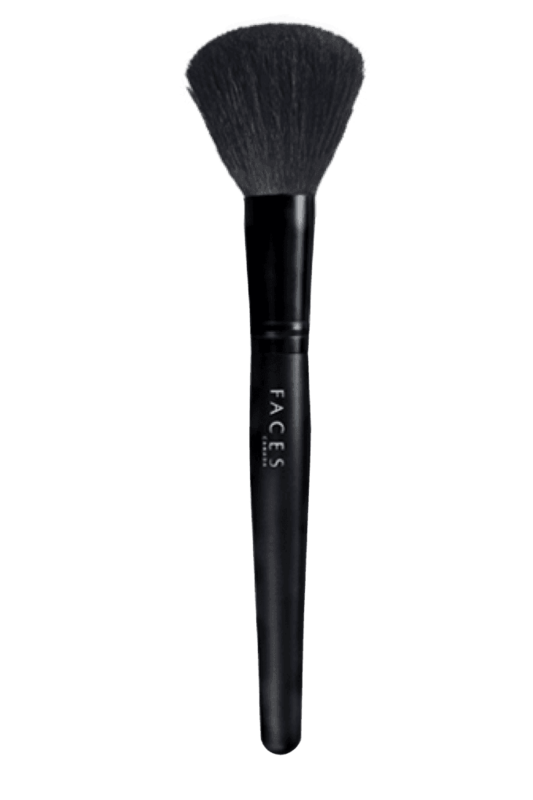 Foundation Brush : Using a foundation brush is one of the most ideal approaches to get an impeccable, professional looking finish. This brush helps you apply a light, even coat that is streak-free all the time. You can even mix it into the skin for a natural look. So sweep on using expansive, even strokes with this brush to cover up fine lines and wrinkles. 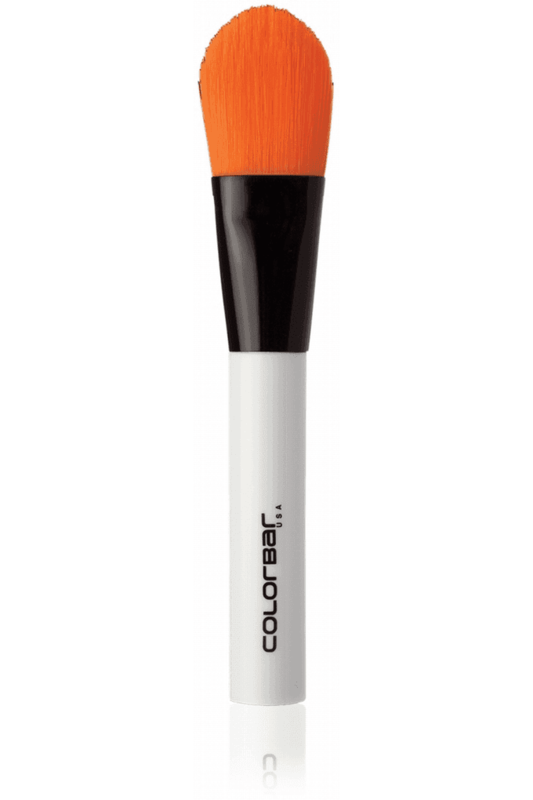 This Colorbar picture perfect foundation brush is easy on the pocket and is best for regular use too. 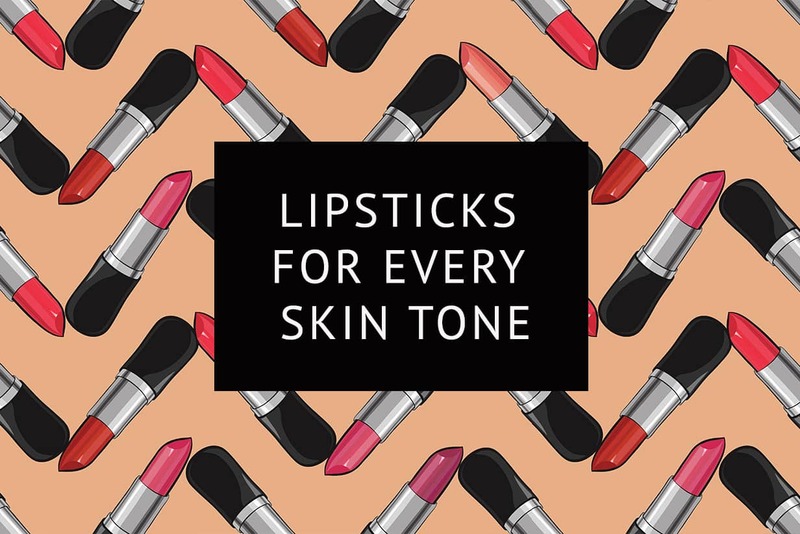 Know more about choosing the right foundation here. Powder Brush : The lightly pressed bristles of this brush hold more powder, making it ideal for wider regions that don’t require directed application, such as your temple, cheeks and jawline. It requires little more effort, but those circular movements of buffing truly make a difference. Otherwise if you simply splotch it on, you can get a very streaky result. We found this brush from Faces the best in the lot. 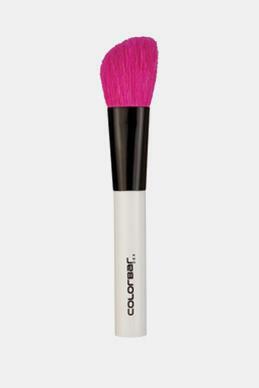 Eyeshadow Brush : We’d like to name this as a fluffy eyeshadow brush. 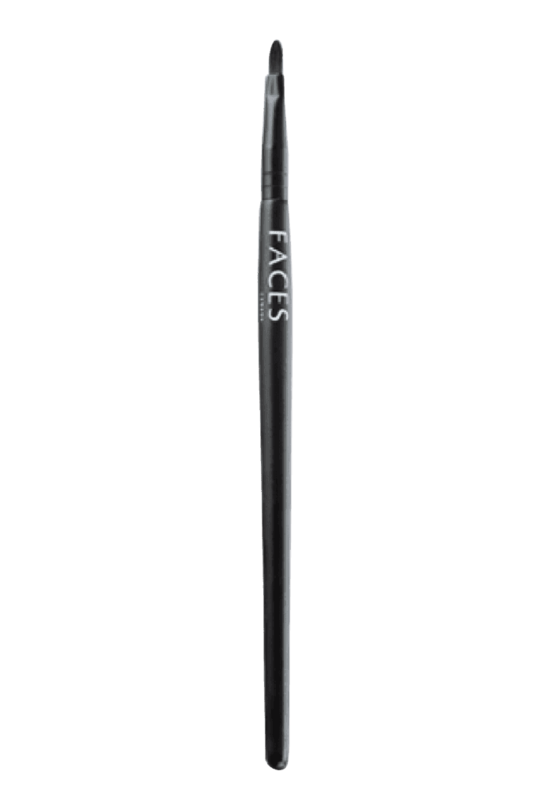 The surface and size of this brush is ideal for mixing shadow into the wrinkles of eyes or over the eyelids so that the shadow glides on in a single swipe. Never use the foam and plastic applicators again that come bundled with numerous eye shadow cases. 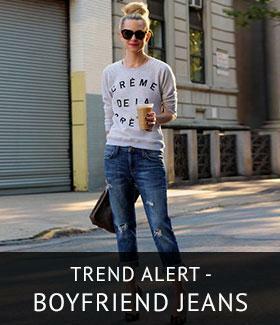 Seriously, never! 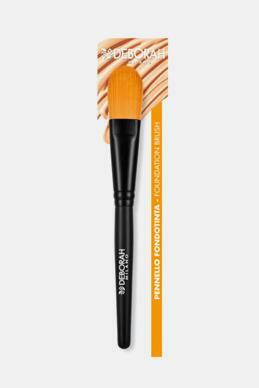 Angled Liner Brush : Now this can be called as the other half of the fluffy eye shadow brush, the angled liner brush with a slight immovability. 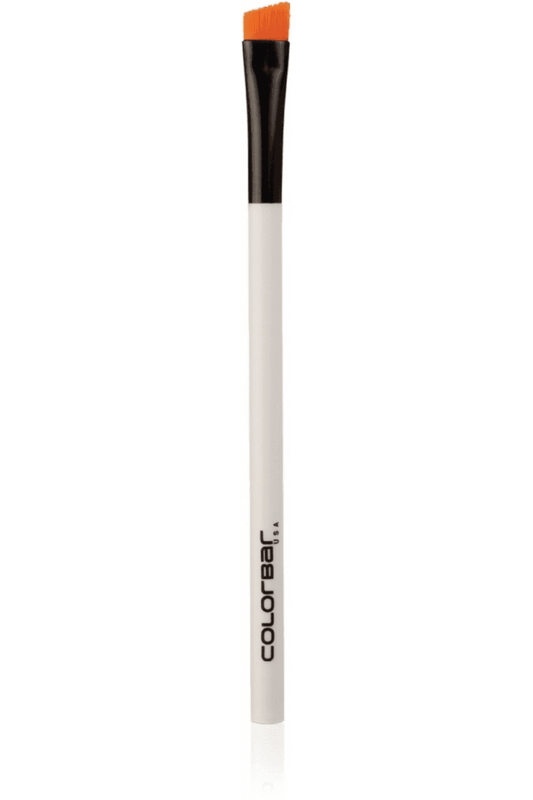 Many people think this is a brush for the brows, however it is incredibly adaptable and is amazing for applying gel or cream eye liner or even applying a powder eye shadow as a liner. Because of its short bristles, incline cut to impersonate the natural curve of the eyes, this brush deposits liner all the more precisely on the lash line, which helps making precise, sharp lines easy as a pie. Lip Brush : Applying gloss or lipstick straight from the dispenser appears to be simple when you’re in a rush. 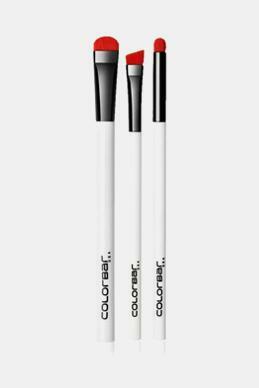 However, using a lip brush allows more meticulous application, and implies you can apply shading all the more evenly. A rounded tip that forms a point helps you shade within the natural lip lines, while firm bristles face up the velvety, creamy textures found in glosses and lipsticks. Most importantly, don’t forget to clean your brushes every other week. Use mild hand soap, or even your desired shampoo to do this. There you are, ready to create another prefect look. 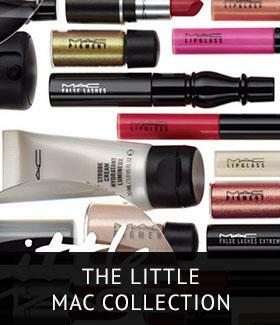 You can now consider yourself schooled in brushes. 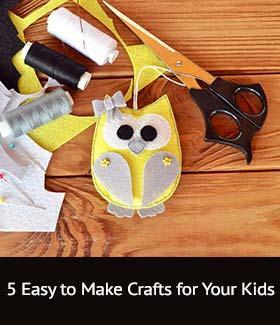 For more tools and brushes visit us here. 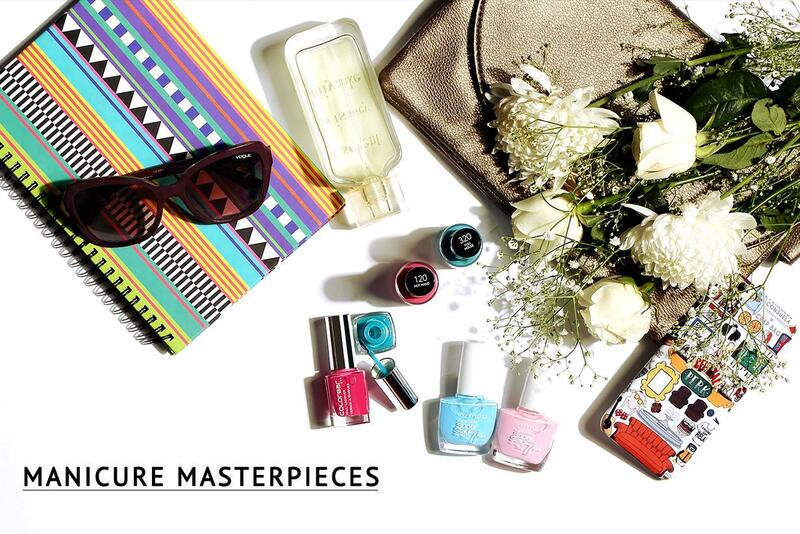 Checkout our next Article "Quick Beauty Hacks!"